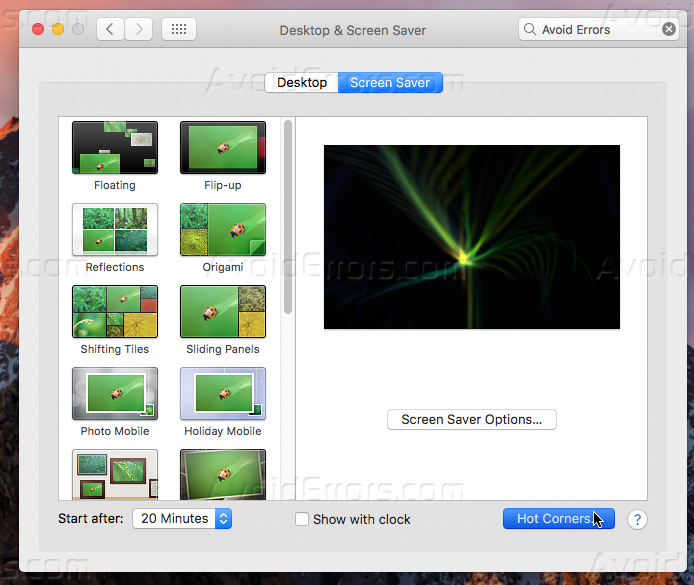 How to turn off a MAC screen? 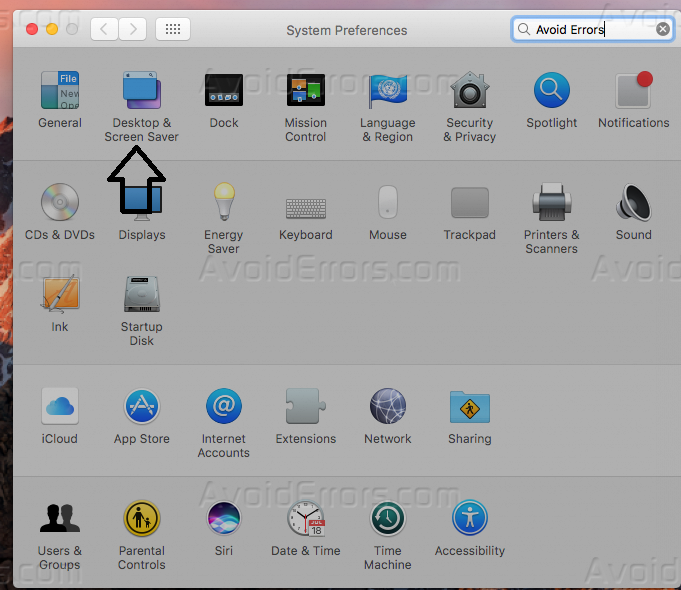 If you want to turn off the display of a Mac but leave the computer running, it’s easy with a few keystrokes. Doing this will turn the screen black and put it to sleep but leave the Mac on, and it’s easy to do with 2 methods. Instantaneously press Control-Shift-Eject, If you don’t have an eject key, press Control-Shift-Power. 1. Go to System Preferences. Select “Desktop & Screen Saver“. 2. Click on the Screen Saver tab and then Hot Corners. 3. Change one of the hot corners to Put Display to Sleep. 4. Activate the hot corner you selected by moving your mouse to the corner of the screen you selected. In the example below, you would move the cursor to the bottom right of the screen and leave it there for a few seconds. The screen would then turn off. How to Change the Time Format on MacOS? 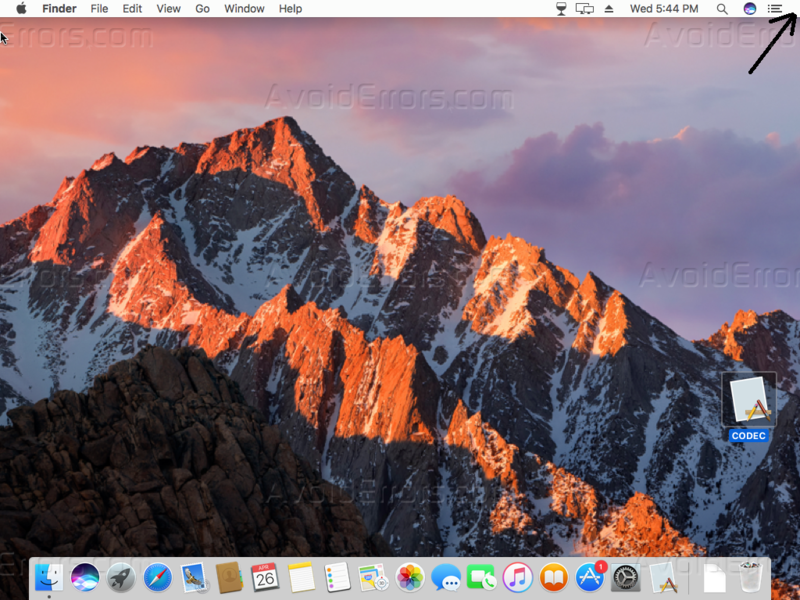 How to Hide and Unhide Folder on MacOS?